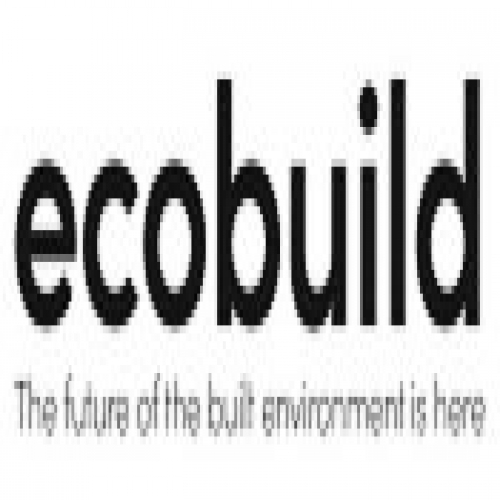 Build-Zone are pleased to announce that their Warranties recognise the Structural Timber Association Quality Scheme and accept those members, that have achieved silver and gold accreditation, will meet their warranty requirements. 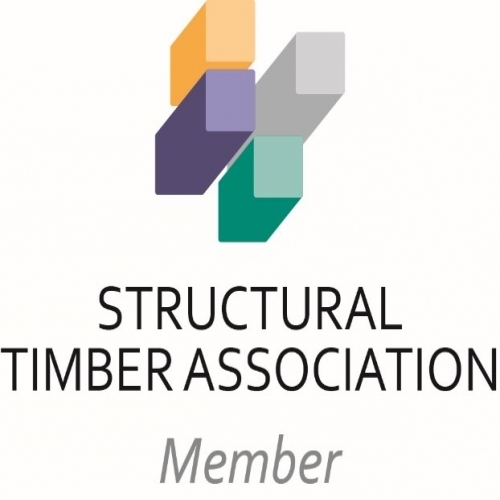 As the largest UK trade association within the structural timber sector, there are a host of reasons why construction professionals and self-builders should choose to use STA members. 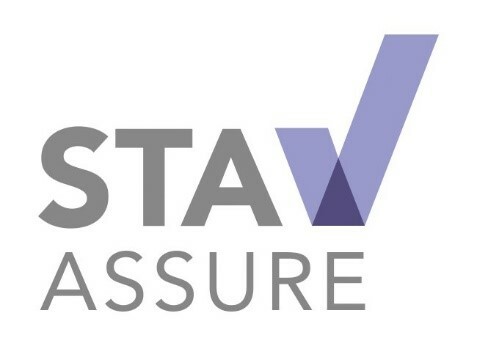 The STA’s mission is to enhance quality and drive product innovation through technical guidance and research, underpinned by a members’ quality standard assessment – the STA Assure Membership and Quality Standards Scheme.